Mark Altman coaches professionals, families, and students to become more confident and skilled communicators through the company he founded MindsetGo. With over two decades of experience teaching communication, sales, and engagement skills, Mark empower individuals to maximize their potential and be more successful personally and professionally. Mark provides group training, one-to-one coaching and motivational speaking for teachers, students, pareents, companies, non-profits and entrepreneurs and addresses more than just behavior. His methodology is based on the concept that being a confident and skilled communicator is not exclusive to the way you talk, listen, or use body language. It’s also about having a growth mindset and critical self-awareness when reacting to various interactive life situations, traits that aren’t inherent within our personalities. Designed and facilitates leadership program called LEAP (Laugh, Experience, Accomplish, and Participate) to improve kids’ communication skills? 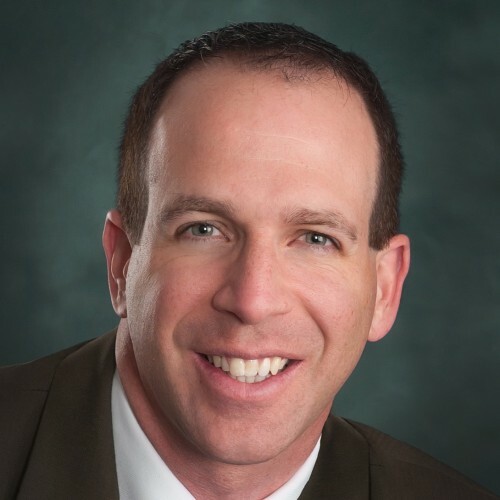 Find out more about Mark Altman at http://mindsetgo.com.